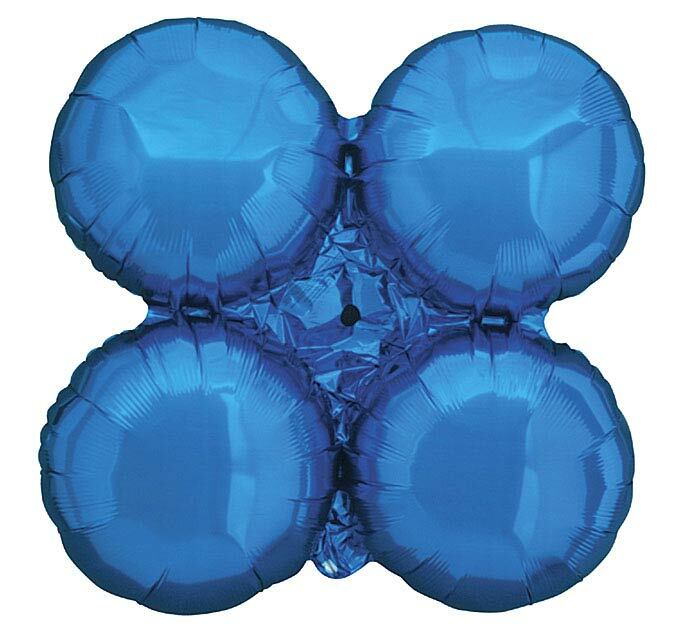 30" MagicArch Metallic Blue foil balloons. 7 3/5"H X 29 1/2"Diameter. Example: 25 = (1.5 x 10) + 10. Number of modules = total length /.65. Example: 25/.65 = 38 modules. These balloons were amazing and made the arch easy to assemble and looked great!